This posting is for a proposed Renewable Energy Approval by Suncor Energy Products Inc., for the Suncor Energy Adelaide Wind Power Project, proposed to be located in the Township of Adelaide Metcalfe, County of Middlesex, Ontario. This is a Class 4 wind facility with a total expected generation capacity of 40 megawatts (MW). This proposal has been posted for a 45 day public review and comment period starting April 15, 2013. If you have any questions, or would like to submit your comments, please do so by May 30, 2013 to the individual listed under “Contact”. 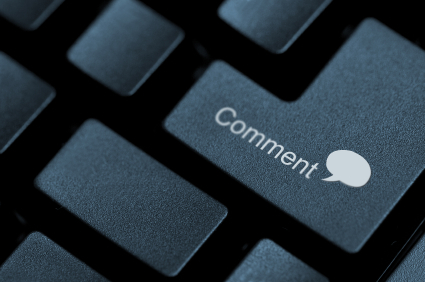 Additionally, you may submit your comments on-line. All comments received prior to May 30, 2013 will be considered as part of the decision-making process by the Ministry of the Environment if they are submitted in writing or electronically using the form provided in this notice and reference EBR Registry number 011-8848. Posted on April 25, 2013, in Adelaide Project- Suncor, Ministry of Environment, Suncor. Bookmark the permalink. Leave a comment.